This prize was awarded by 4,000 customers who graded the airline on more than ten aspects of customer service including product and service developments, innovation, quality of contact, transparency, availability of information and the frequent flyer product. "Over the past few years, Air France has been focusing its efforts on two separate and complementary goals: promoting a closer relationship with its customers through intensive training initiatives with staff and the use of new technologies making it possible to offer more innovative, automated services, while maintaining constant contact with our customers, wherever possible” stated Christian Boireau, Executive Vice President, Commercial France, Air France KLM. 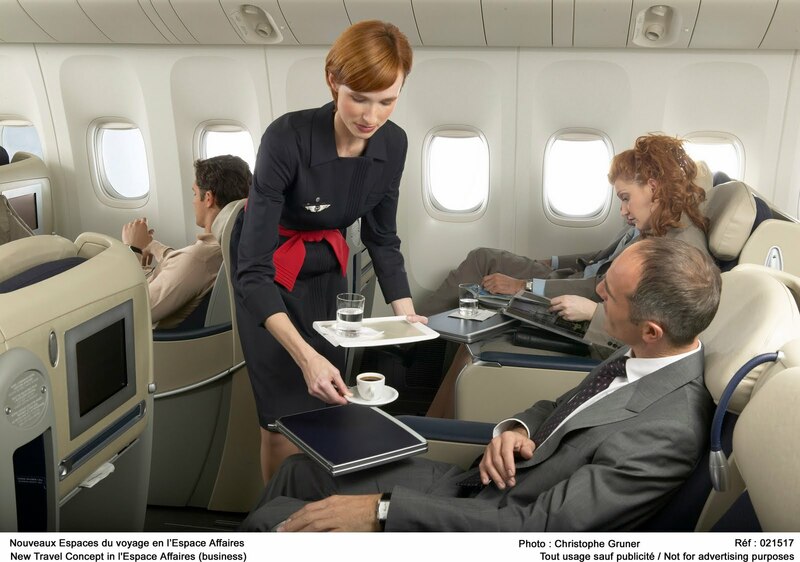 Air France is committed to quality, certification and innovation. Customer satisfaction is assessed in over 500,000 questionnaires distributed on board our aircraft, a panel of 12,000 correspondents in permanent contact with web users and regular surveys about specific subjects of interest. Moreover, every year, over 1,000 mystery customers audit our entire range of services. These measures form part of a strategic sustainable development approach in which the Group is leader in its sector. *Survey carried out by BearingPoint and TNS Sofres in April 2010 with a sample of 4,000 customers and users of more than 175 companies and organizations, representing the French population, in 11 sectors: insurance, automobile, bank, specialized distribution, service companies, landline and internet access, mobile telephony, tourism and transport.